With so many rushes through music and disposability, it’s refreshing to come across a record that isn’t afraid to soften the tone, slow the pace, and emanate love. Look to the Sky expresses so little that could be considered real or truthful that it couldn't have been created out of some sort of emotional necessity and is aiming for radio formats that no longer exist. 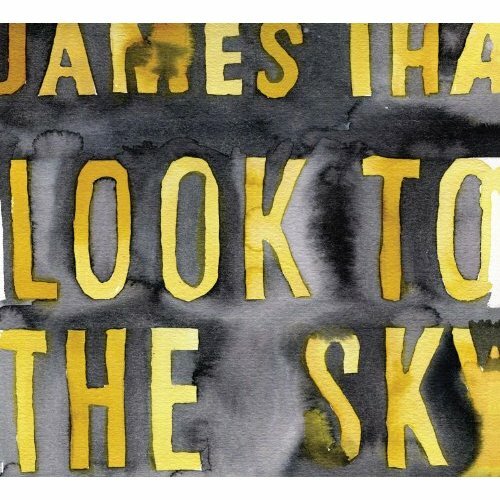 Purchasing Look To The Sky from Amazon helps support Album of the Year. Or consider a donation?